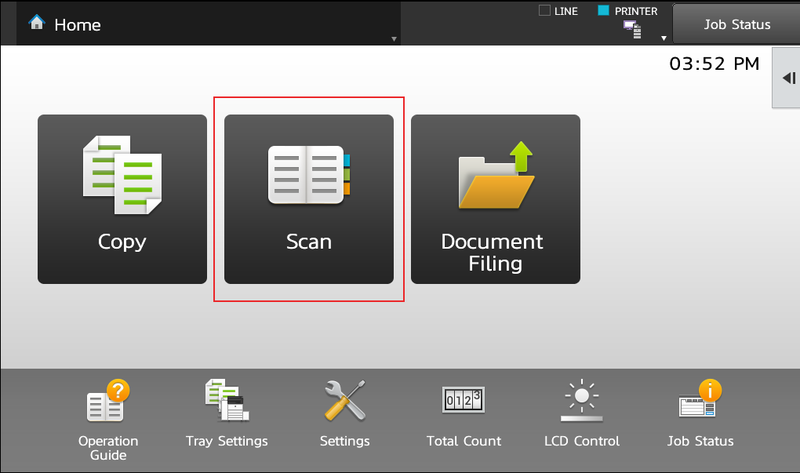 The new Sharp MX-3070N, MX-3570N, MX-4070N(called the Phoenix) can scan directly to several different file types. They have built in optical character recognition(OCR) that allows this capability. Perhaps the most useful is the ability to scan a text document and have it open with Microsoft Word, Microsoft Excel, or Microsoft PowerPoint so it can be edited. 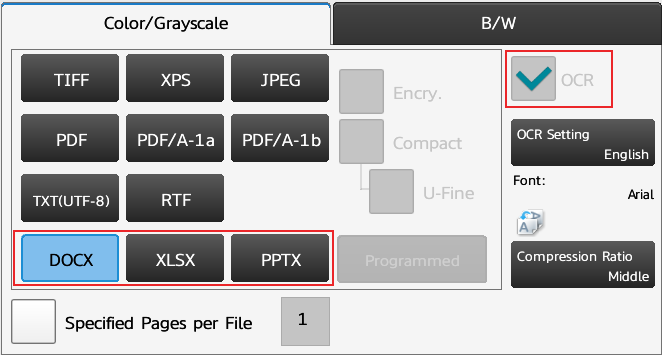 Create your scanning profile with the default file type set to DOCX, XLSX, or PPTX. I’ll cover both procedures below with instructions for each, and a video showing the process of changing it on the fly from the touch screen. 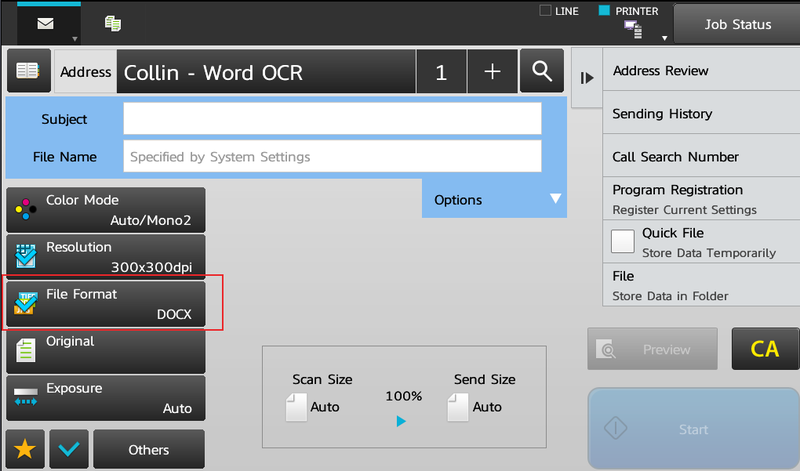 Enter your Address Name, if you have a separate entry for regular PDF scanning, you might want to designate which is which by adding a suffix of “Word” or “DOCX” for example. 5. 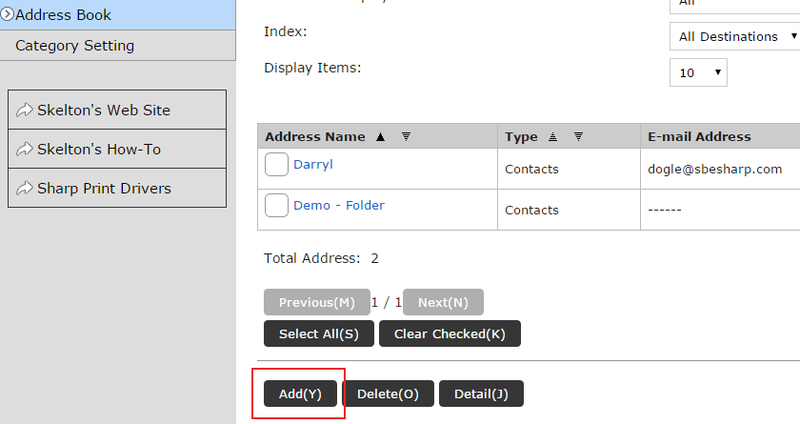 Scroll down, enter your email address(or network folder path with username/password), change the filetype to DOCX for Word, XLSX for Excel, or PPTX for PowerPoint near the bottom of the list, and click Submit at the bottom of the page. 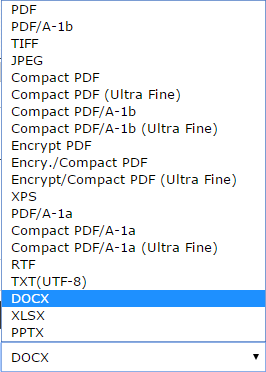 Creating editable documents was something that software had to handle in the past. Welcome to the future. The future is now! Contact Skelton Business Equipment today for a quote on a machine capable of scanning to editable, searchable documents today! If you’re in Houston you’ll get free delivery including printing/scanning setup.